Few industries are immune to the challenges that accompany an aging workforce. Industries and organizations lacking an influx of interested, talented young people can lose momentum and become less effective at meeting the needs of their constituents. That’s the scenario the mosquito control industry and the American Mosquito Control Association (AMCA) faced just a few short years ago. In 2011, Dr. Roxanne Connelly, medical entomologist for the State of Florida and full professor at the University of Florida, was serving as president elect of the AMCA. During a meeting to discuss membership within the AMCA, Dr. Roxanne Connelly, Alex Chaskopoulou, and Capt. Stan Cope brainstormed ideas for addressing the lack of new and young AMCA members. They decided to form a special group that would encourage younger members, members who had never attended an annual meeting and students to become involved with the association. The AMCA Young Professionals was formed, and has grown every year since it started and continues to be a success story for AMCA. AMVAC Environmental Products was the first sponsor of the Young Professionals (YP) Social which was a networking event involving the young professionals and the AMCA board. 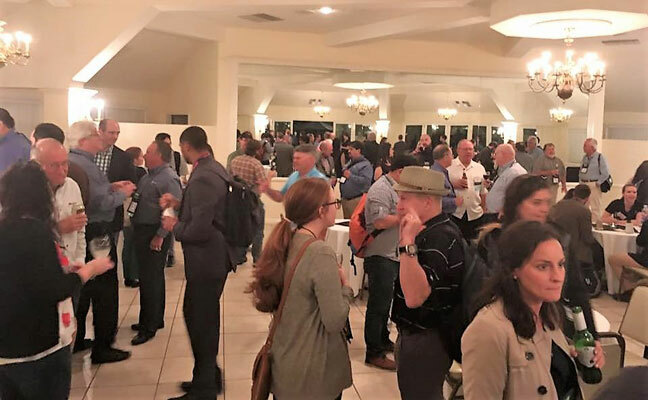 According to Peter Connelly, sales manager of vector control products for AMVAC Environmental Products, the energy at the YP Social was palpable during its first few years. 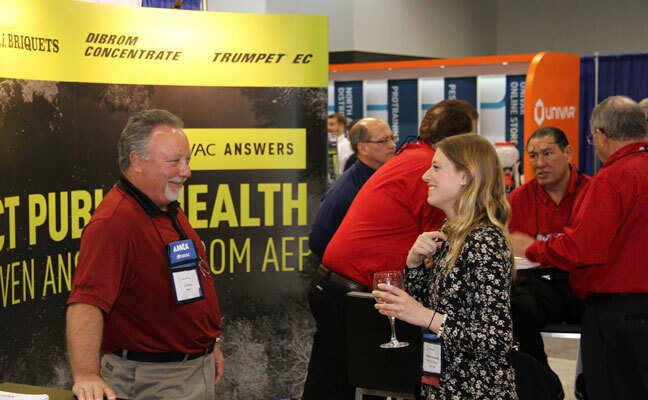 Connelly discussed the YPG with Jeff Alvis, business manager for AMVAC Environmental Products, and Alvis encouraged him to approach the AMCA and offer up AMVAC as a primary sponsor for the new group. A proposal from AMVAC was submitted and approved by the AMCA Board. At the 2013 YP Social AMCA board members invited older, more experienced people in the mosquito control industry to join the industry’s young professionals at the YPG social. That’s when Kristy Burkhalter, microbiologist at the Centers for Disease Control’s Division of Vector Borne Diseases, got involved. Burkhalter, although quite young herself at the time, was one of those more seasoned professionals. Because she related well with college students and young professionals, AMCA board members asked her to be a member of the YP Advisory Group (YPAG) and serve as the advisor to the Young Professionals. From there, Burkhalter hit the ground running and developed a Young Professionals Committee, which includes a chair, co-chair, past-chair and committee members — all of whom are young professionals themselves. 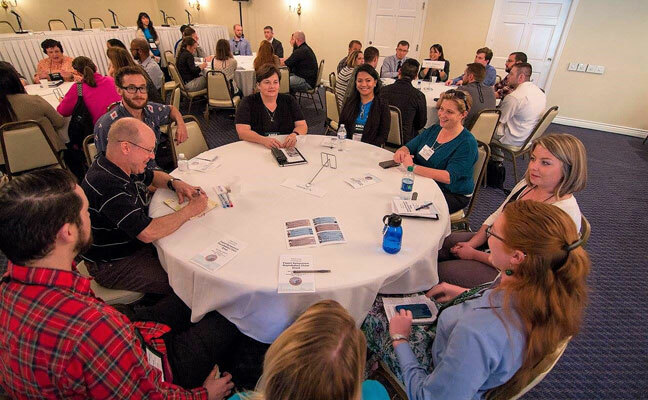 The goal of the AMCA Young Professionals Group is to create an environment in which young professionals in the mosquito control industry can feel welcome and create contacts with their peers and with seasoned professionals. Some of the group’s members are students, but most are already working in the mosquito control industry. By joining the YPG, they get access to relationships and professional skills that they may not have otherwise had. Today, there are over 300 members in the AMCA YPG, with around 60 to 70 attending the AMCA annual meeting. Because most are scattered around the country, that meeting is their only chance to interact in person. However, Burkhalter and others have developed other ways for the group to remain active all year round. Another significant benefit of YPG membership is the Industry Shadowing Program. Because most students and young professionals just beginning their careers don’t have the funds to travel to the AMCA’s annual meetings, Burkhalter and the YP advisory group tried to think of ways to sponsor those costs. In this program, the YPG pairs a young professional with a sponsor whom they can shadow throughout the meeting to learn the business side of the mosquito control industry by attending meetings, socials and dinners. Because many of the YPG’s members are in academia, they often don’t know much about the commercial side of the industry itself, how it works or what career paths exist. And, those young professionals who are already actively working in the industry can still benefit from the networking opportunities the program presents. The AMCA’s YPG started out with seven Industry Shadowing Program sponsors and now has 15. As a part of the sponsorship, participating young professionals receive a $1,000 travel stipend in addition to invaluable industry insight. The group assigns sponsors to young professionals a few months before the AMCA meeting so they can get to know one another. Some young professionals even get the chance to interact with their sponsors outside the annual meeting by going on workplace tours or to other special events. Hannah Greenberg, a graduate student at the Vector-Borne Zoonoses Laboratory at Texas Tech University, is just one of the young professionals who has benefited from the shadowing program. Greenberg says she didn’t go into her graduate program with the goal of becoming involved in the mosquito control industry. She had always been interested in public health and disease transmission and served in the Peace Corps in Senegal as a community public health volunteer. Greenberg says that the YPG’s networking opportunities have given her a whole new perspective into the many different career opportunities available in her field. The annual YPG professional roundtable event gave her the chance to speak with experts in a personal, low-stress setting. And, she says that the YPG’s overall camaraderie has injected new life into the AMCA as an organization. 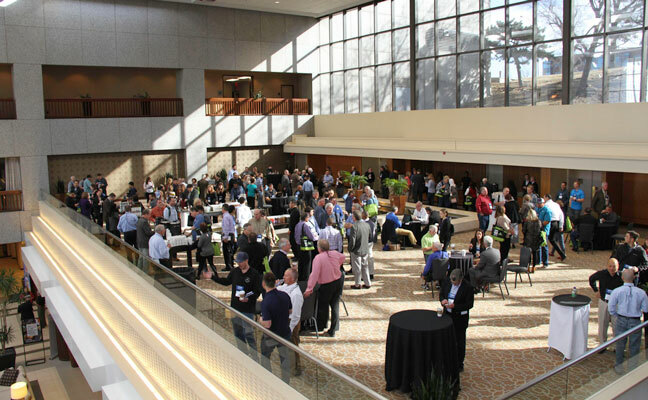 AMVAC Environmental Products, including Connelly himself in the role of mentor, was Greenberg’s assigned YPG Shadowing Sponsor at the 2018 meeting in Kansas City. 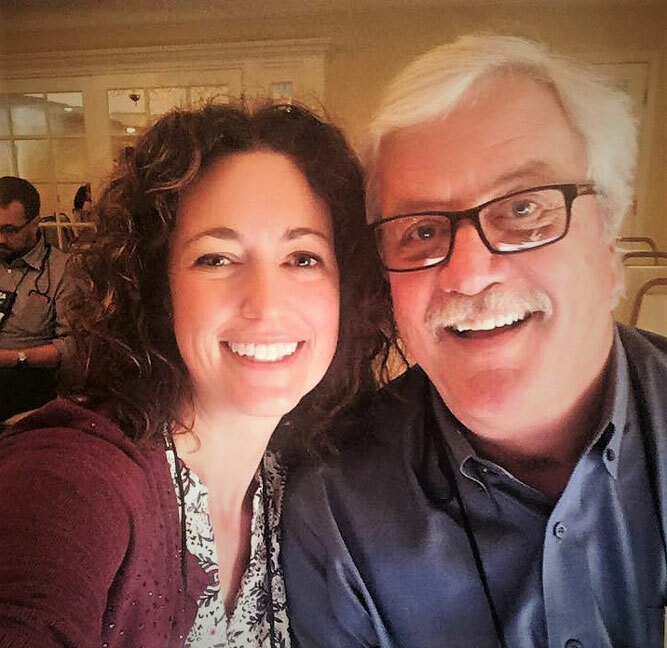 The entire AEP team has played a significant role in Greenberg’s professional development by introducing her to others in the mosquito control field with similar interests. Connelly says it’s all very rewarding, both for himself personally and as a long-time member of the mosquito control community. “Kristy (Burkhalter) has done a great job with this group,” Connelly says. “The YPs are smart, they know what they want and they are very eager to learn. The energy is really something. It’s truly an honor for AMVAC to be a part of it. To learn more about the AMCA’s Young Professionals Group or to join, visit www.mosquito.org or call the association at 856-439-9222. 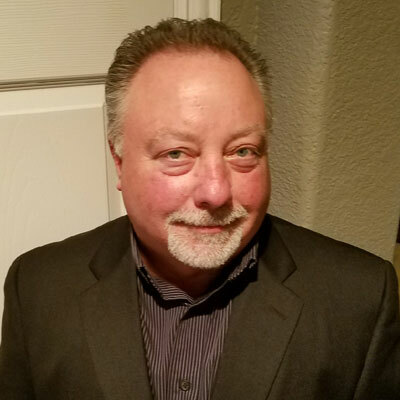 The author, Jeff Alvis, is Business Manager, Environmental Products at AMVAC Environmental Products.